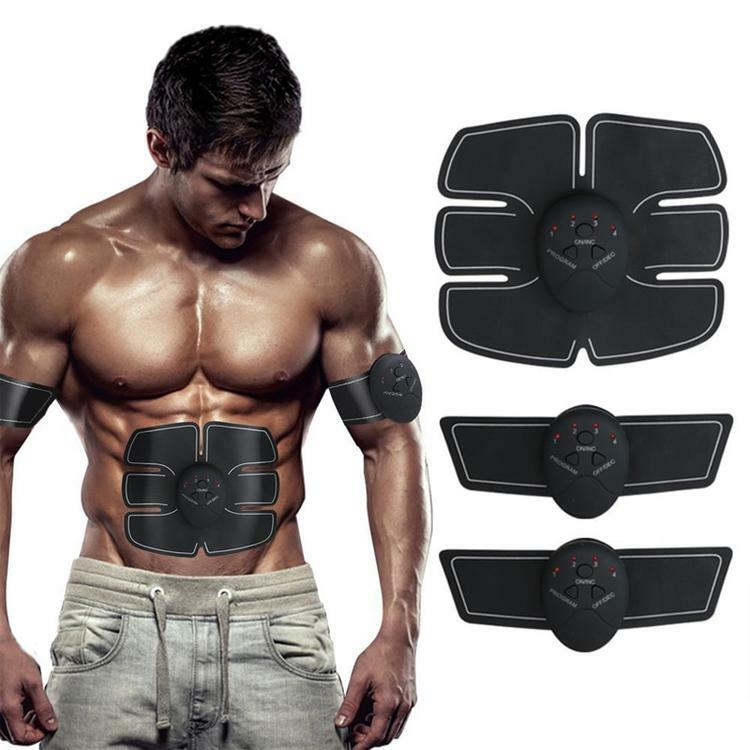 The Ultimate Abs Stimulator Pro™ is the most powerful and effective solution on the market for stripping away that unwanted stomach fat to finally reveal your toned abs! With 15 levels of intensity, Ultimate Abs Stimulator Pro™ is built for all fitness and body types in mind. 1. Before using the muscle trainer, please clean your skin. 2. Only when the muscle trainer attach to your skin can the machine work. Due to different measurements,please accept 1-3cm error,please allow reasonable color difference as different computer screen may display different colors.